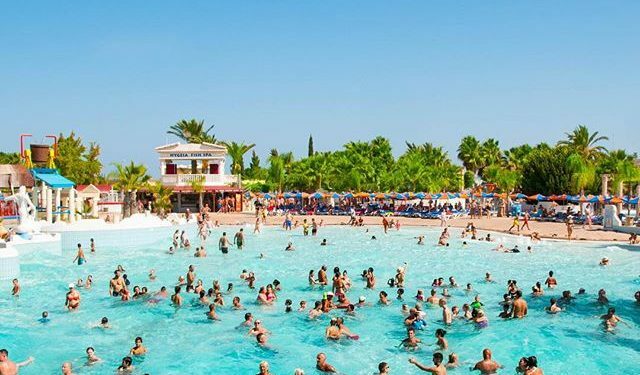 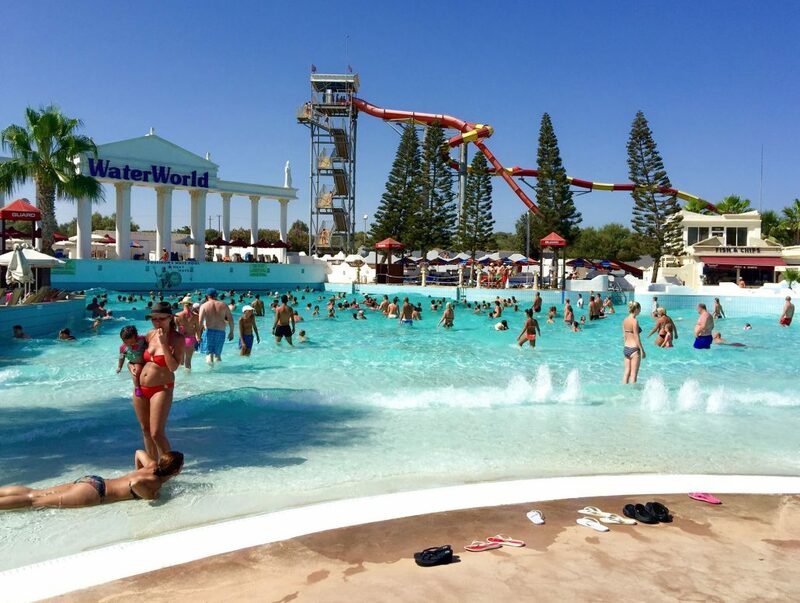 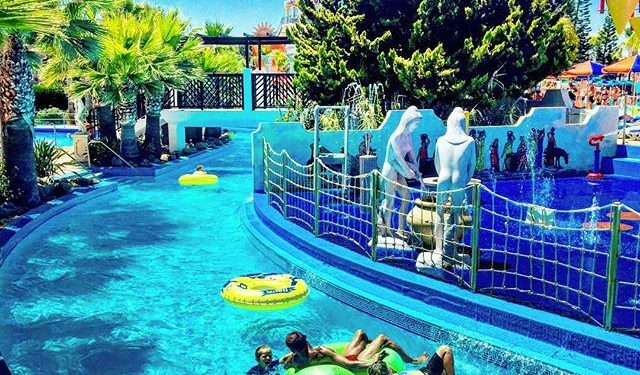 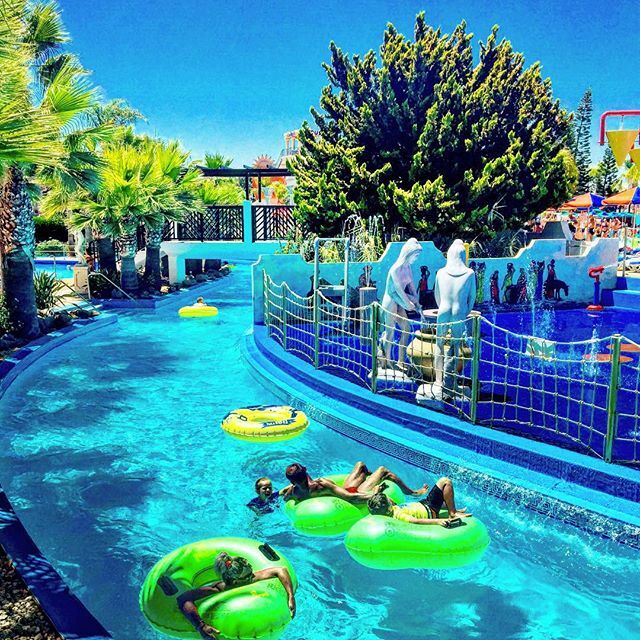 WaterWorld Themed WaterPark is an Ancient Greek Themed Waterpark located in Ayia Napa, Cyprus. 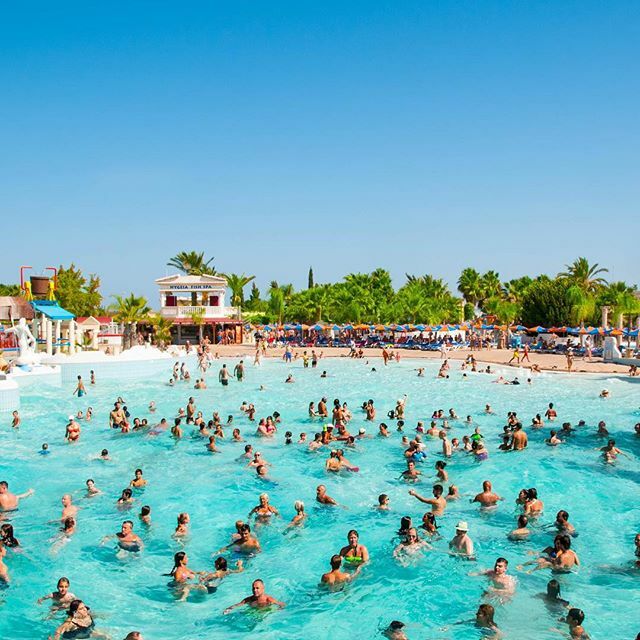 It is one of the biggest themed water parks in Europe and it has more than 25 rides and attractions. 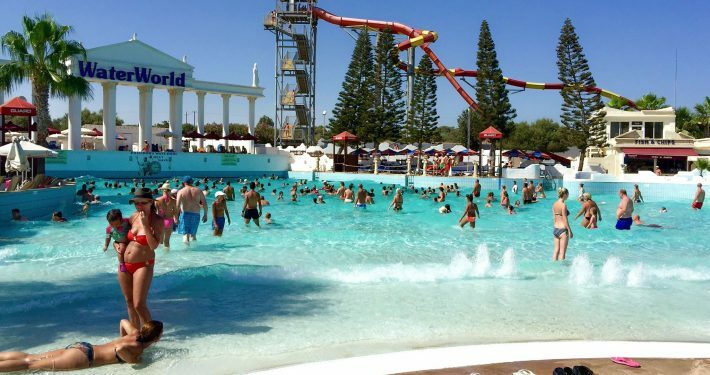 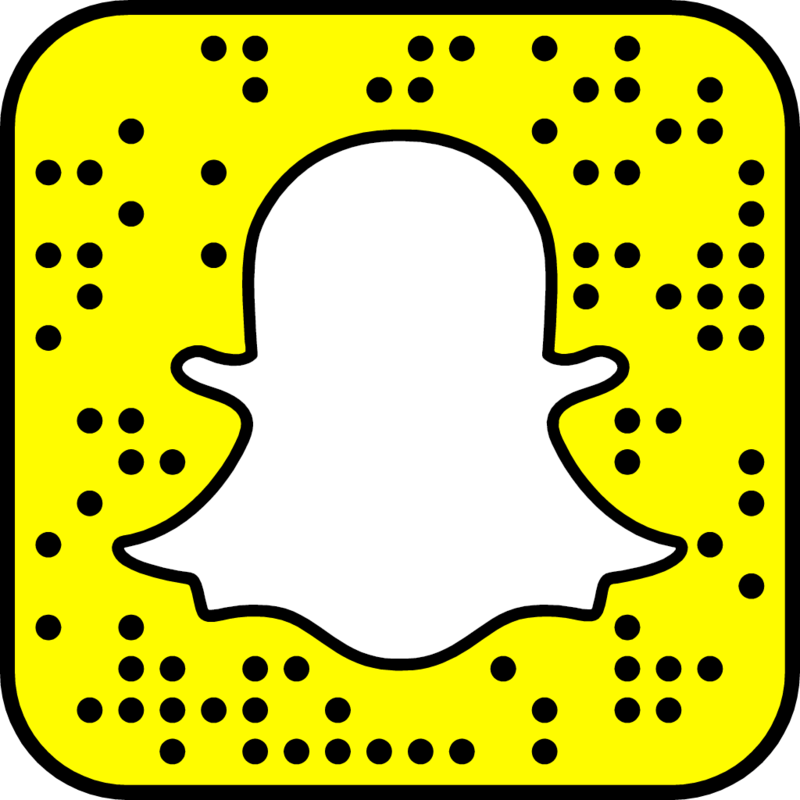 The park operates a large selection of rides and attractions, food outlets, souvenir shops and other facilities. 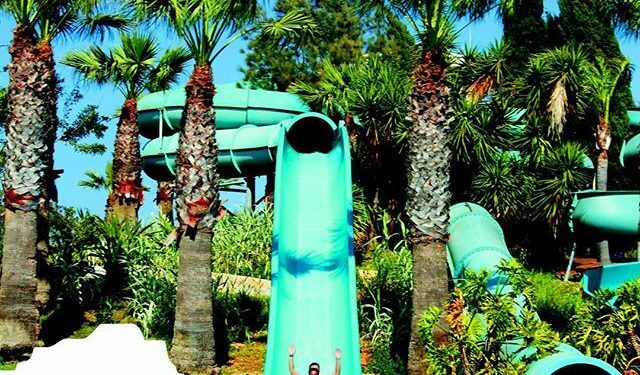 It has a long-standing reputation as Cyprus’s Number one Tourist Attraction and is frequently featured in the national media and international media. 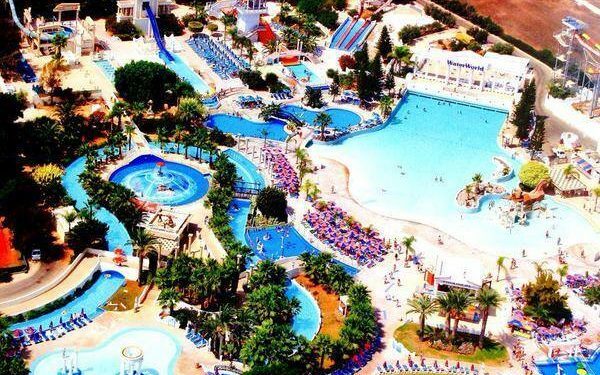 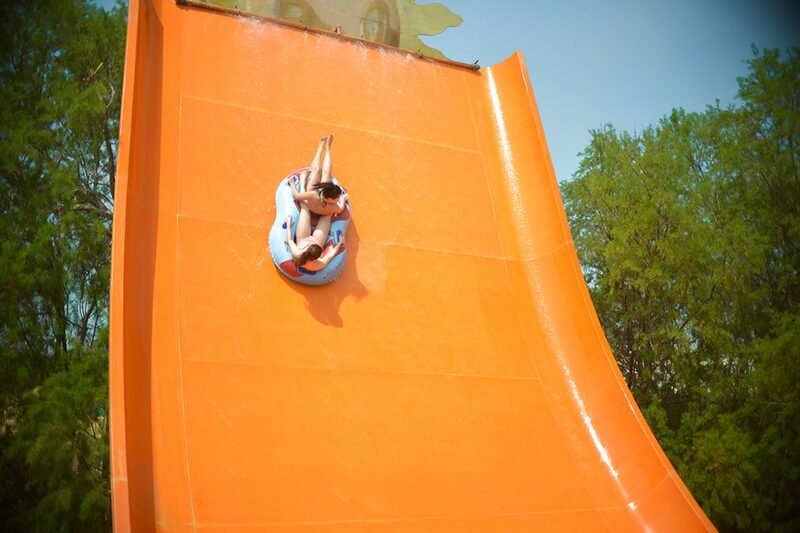 Operational since 1996, WaterWorld has been pronounced as one of the 12 best water parks in the world by CNN. 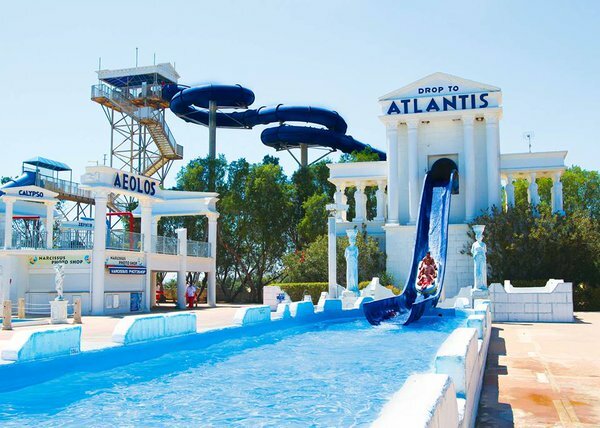 The step-back in time look takes you into an ancient Greek mythological world, with an array of fountains, geezers, statues and columns! 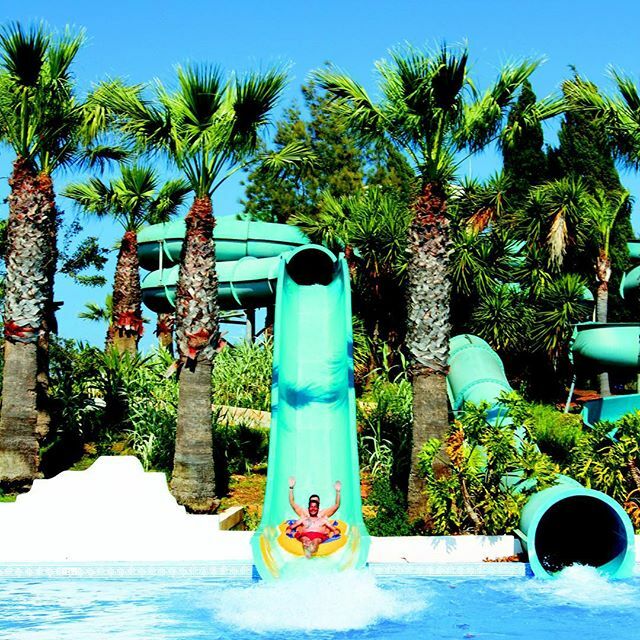 WaterWorld themed WaterPark is located on 18 Agia Thekla Road. 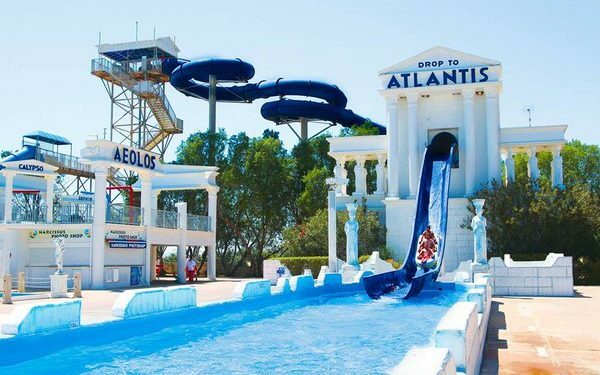 Visible from the highway approximately 2km from the centre of Ayia Napa and 45 kilometers from Larnaca International Airport. 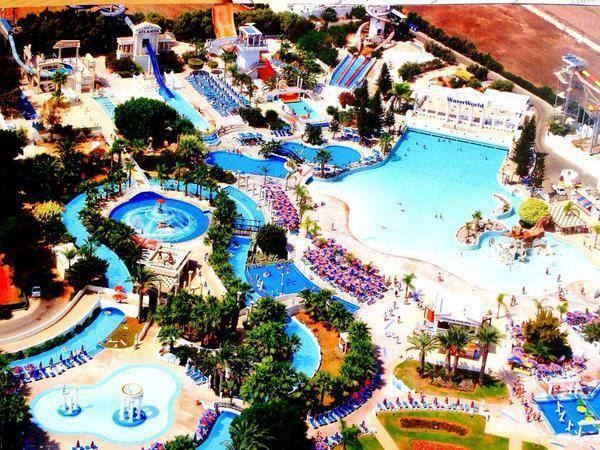 The park is accessible from anywhere in Ayia Napa and Protaras via bus No 102. 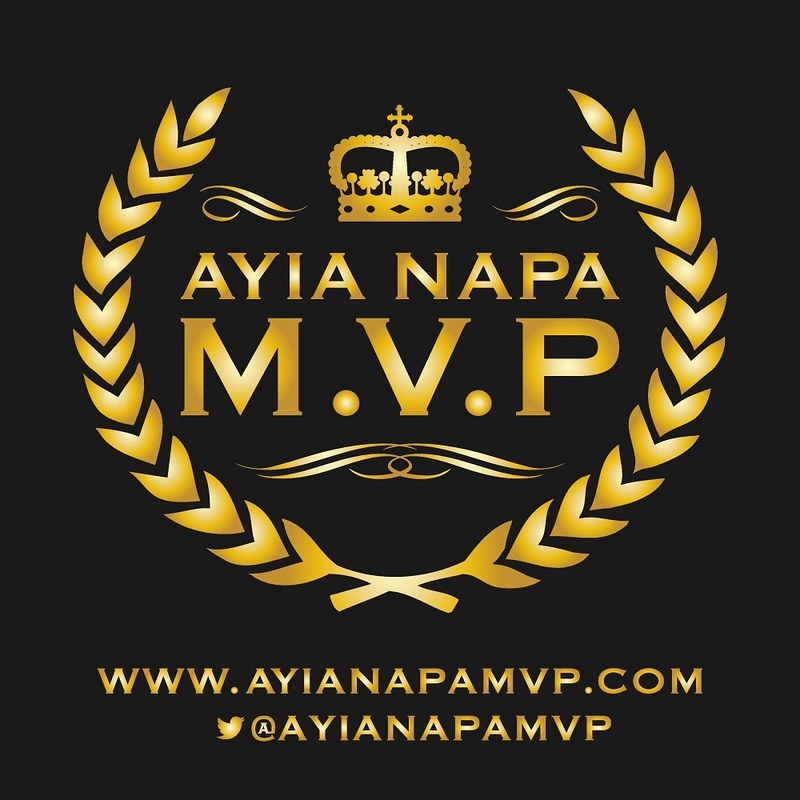 Public transport is also available from Larnaca via bus No 711.